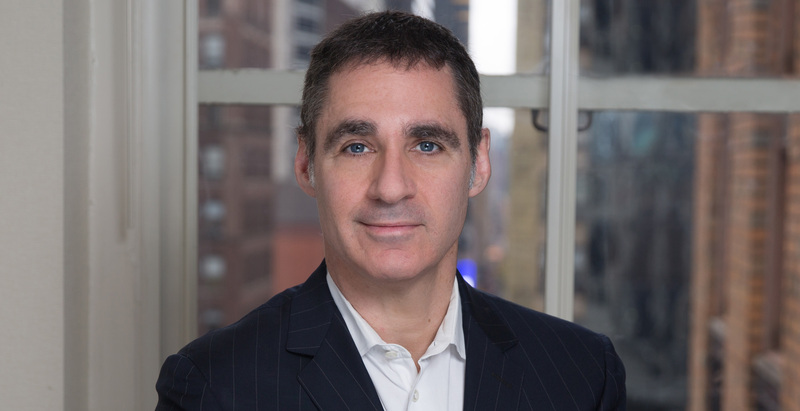 Ross Yustein chairs Kleinberg Kaplan's Real Estate Department. He practices in the areas of real estate and real estate finance law, with a concentration in joint venture transactions, real estate development, sales and acquisitions, financing, leasing and real estate private equity. Ross represents a diverse group of clients, including owners, operators, developers, lenders, borrowers, landlords, tenants and investors in various transactions such as sales, acquisitions, financings (permanent, construction, mezzanine and revolving), leases, joint ventures and restructurings. Ross has also worked on a substantial number of real estate bankruptcies and workouts. Represented a joint venture lender in the acquisition and restructuring of mulitple-trench debt secured by 245 Tenth Avenue, a 44,939 square foot mixed use condominium located contiguous to the High Line Park in New York City. Represented purchaser in $124 million acquisition of Florida condominium development from distressed seller. Represented landlords and tenants in hundreds of commercial leases ranging from 2,000 to 500,000 square feet. Represented sellers in $73 million sale of office buildings located at 331 Madison Avenue and 48 East 43rd Street in Manhattan. Represented $200 million investor in $1 billion real estate opportunity fund. Represented New York developer in successful restructuring of six different distressed construction loans, avoiding bankruptcy. Represented medical office building developer in development, acquisition, financing and leasing of numerous projects in several states. Represented landlord in restructuring of 40,000 square foot office lease of tenant in bankruptcy. Handled real estate aspects of numerous bankruptcies on behalf of creditors and debtors, including restructuring of $200 million credit facility secured by 550 owned and leased gas stations. Represented mezzanine lender in bankruptcy restructuring of $100 million Texas golf course community development. Represented mezzanine lender in origination of dozens of loans for New York City mixed-use developments.